You can get a package of tortilla on your way home and stuff it with anything you have in your fridge and bake it in the oven for 15 minutes. 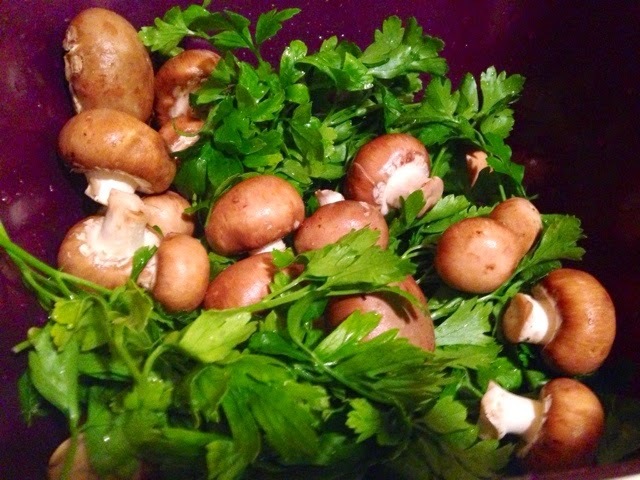 I usually like the taste of potato mixed with parsley and mushroom. 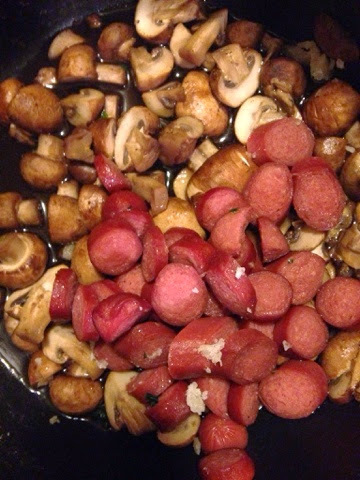 I add ground turkey for my husband ! 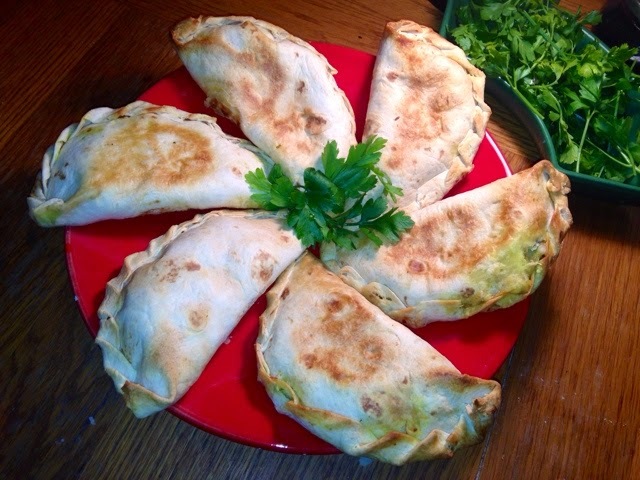 Prepare the stuffing as you wish and preheat oven before wrapping the tortillas. 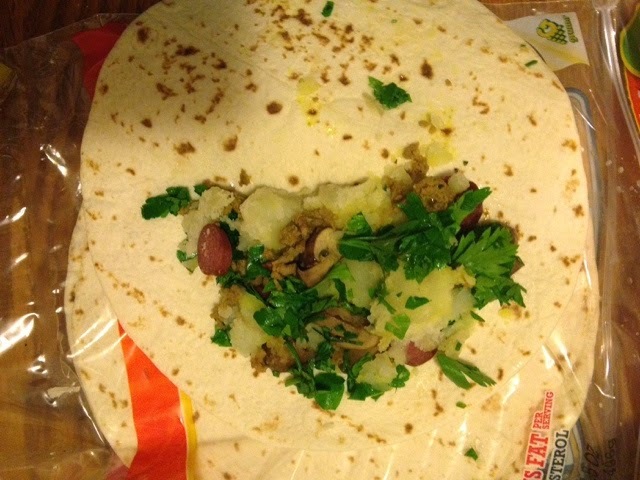 Have a bowl of water handy, rinse your fingers and the tortilla , then try to put the edges together . Keep your fingers on the bread for a second time to make sure the edges would stick together. Cover the baking pan with parchment paper and grease it with 5 tbs of oil. Put the wraps on the pan and bake for 15 minutes on 400 F.